Shaft is back! Check out the new trailer for “Shaft,” arriving in theaters this June. Check out the official Shaft sneak peek above starring Samuel L. Jackson! 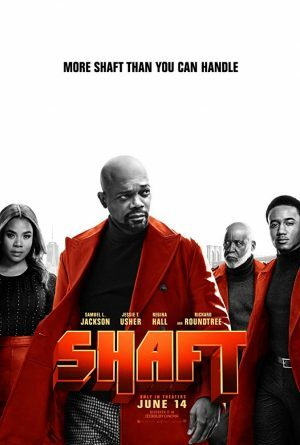 Richard Roundtree also returns as the original Shaft plus Jessie T. Usher debuts as current generation’s Shaft!